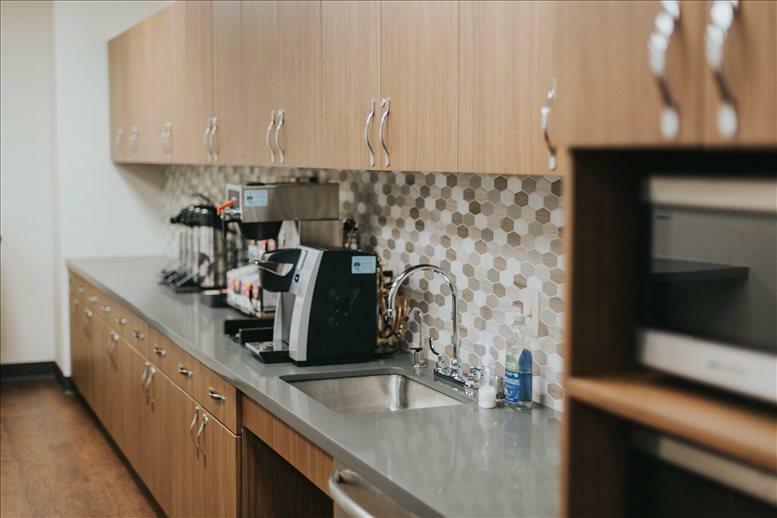 Step off the elevator on the third floor and experience the warm yet professional greeting from our onsite team. Experience the newly renovated reception area and break room decorated to perfection. 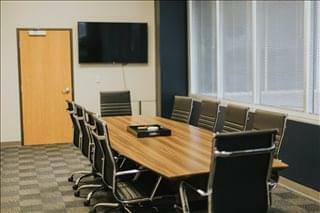 Take a tour of the location to view the upscale conference rooms complete with audiovisual equipment for your meeting needs and test out the brand new office furnishings available at no charge with our all inclusive office option. 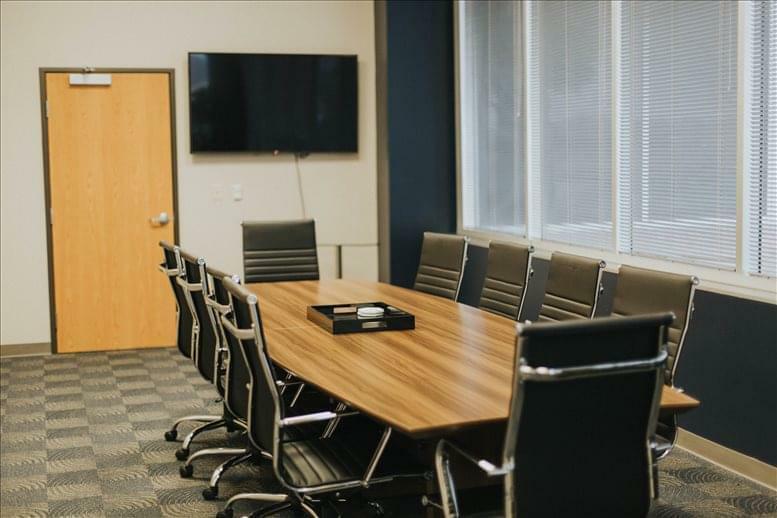 Personalized answering service is included with our VoIP phone package and the high speed internet is always free of charge. 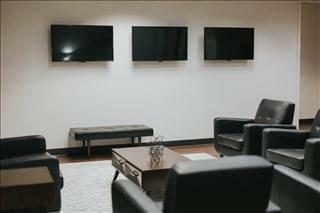 From the moment you arrive, you will feel the difference of our executive workspace! Conveniently located in North Carrollton, with easy access off of I-35 at the George Bush Tollway/Trinity Mills Road. 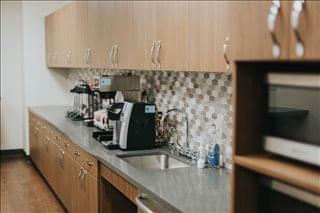 The facility is approximately 20 minutes from DFW International Airport and Dallas Love Field Airport. 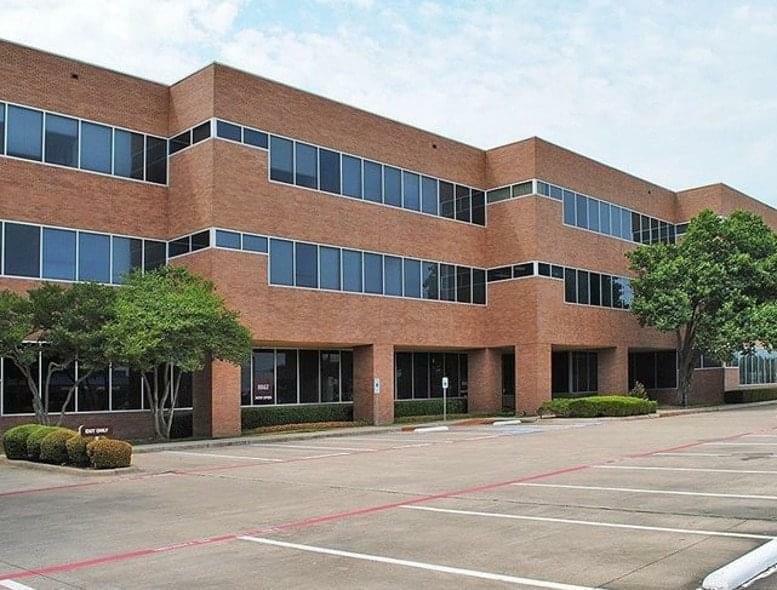 A perfect mid-point office location for residents of Dallas, Plano, Frisco The Colony, Coppell, Lewisville, Flower Mound and Farmers Branch, Irving. Retail shopping and restaurants are minutes away with easy access North, South, East or West. Just minutes from I-35 or Dallas North Tollway corridors. This office space on 2340 E. Trinity Mills Road, Carrollton is available immediately. Details and prices are available by calling 1-877-693-6433 or by submitting the inquiry form. Please fill out the short form at the top of this page to get full information about this office space, including the best rental prices we have available. 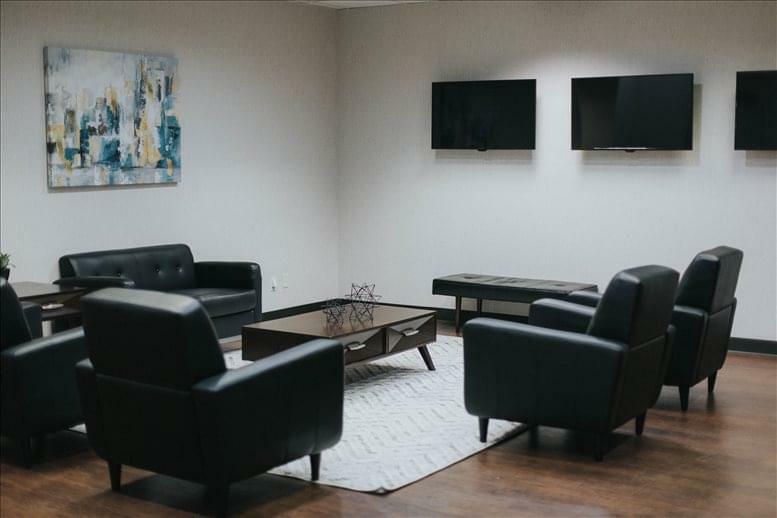 Click here for other office space and executive suites to rent in Carrollton.